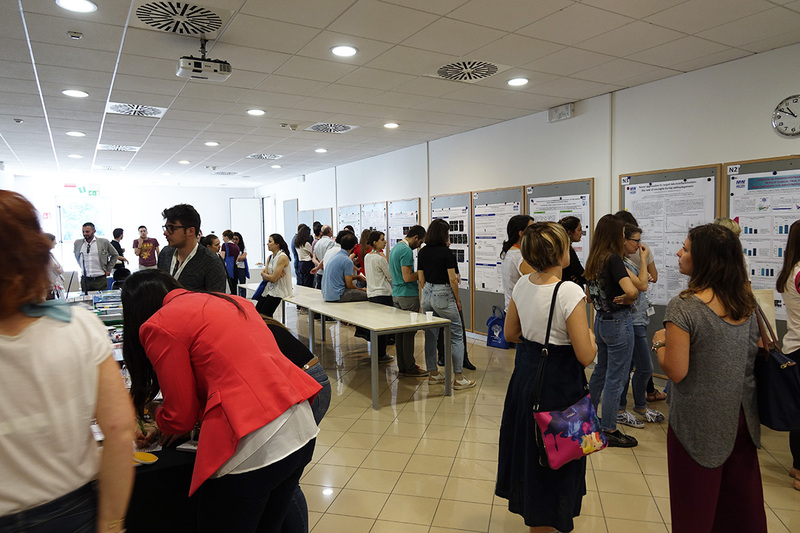 The PhD Meeting Committee invites participation from all PhD students and young researchers at their early-stage career to the Mario Negri Istituto di Ricerche Farmacologiche IRCCS in Milano on the 13th and 14th of June 2019. Invited Lecturers and Speakers will attend the meeting for each of the sessions above. 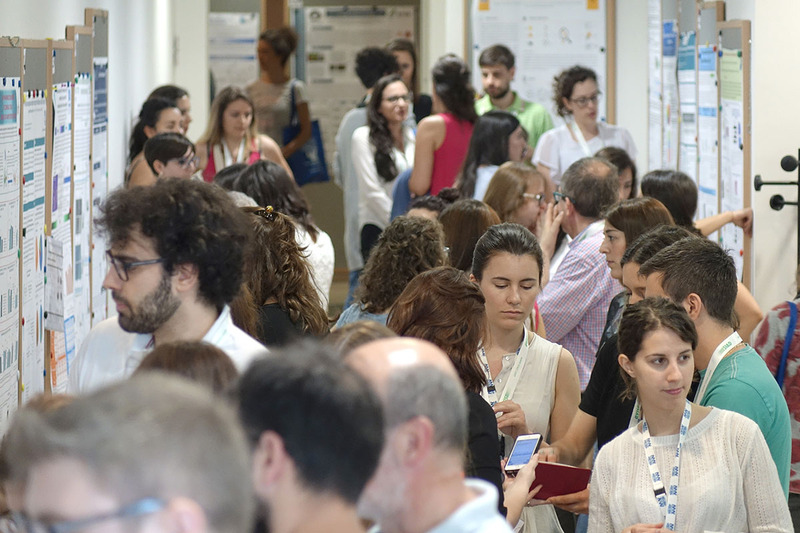 The PhD Meeting Programme will be soon updated on the website.